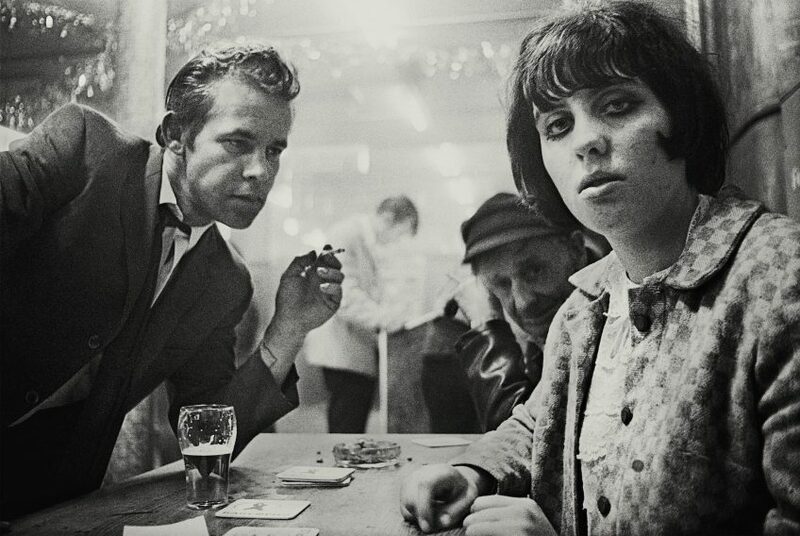 Café Lehmitz, a bar in Hamburg in the vicinity of the Reeperbahn, was a meeting point for late night revellers and and port workers, sailors and salesmen, prostitutes and visitors of the red-light district. 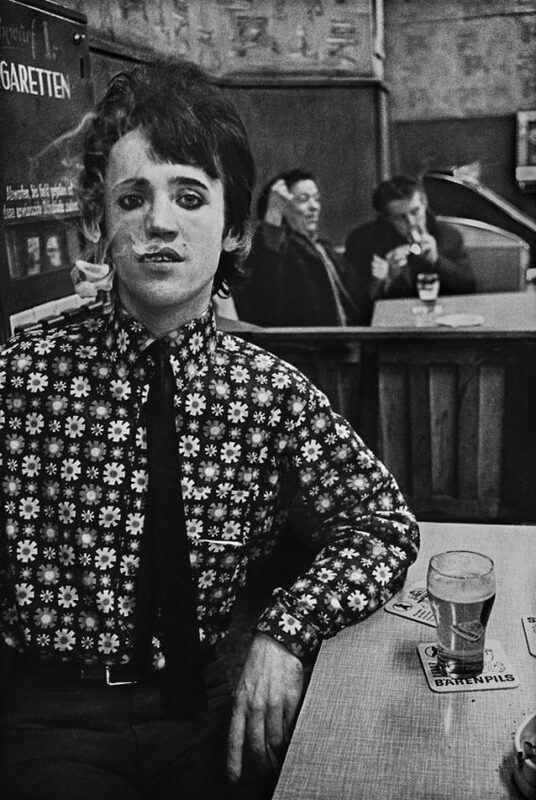 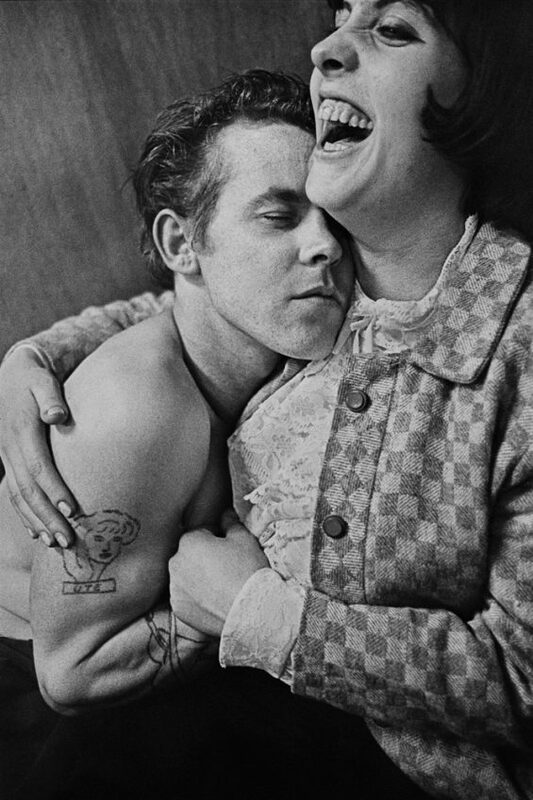 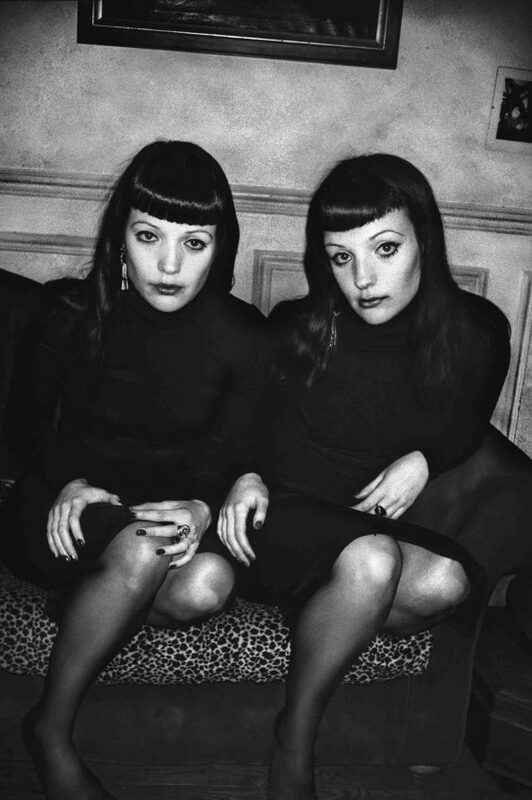 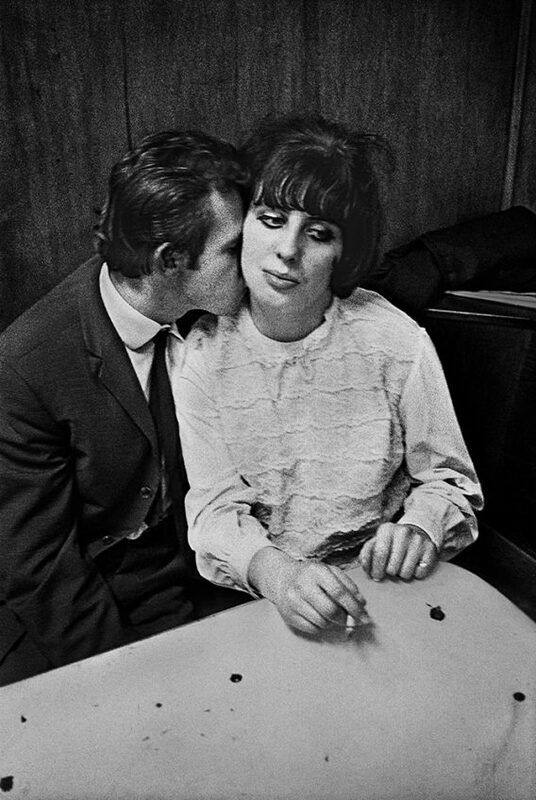 Anders Petersen was 18 years old when he first visited Café Lehmitz. 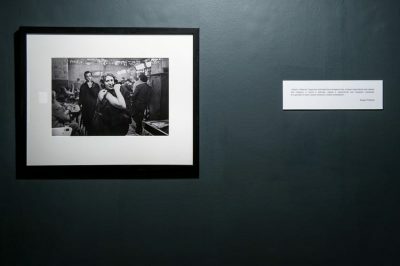 Six years later, he returned to Hamburg as a photographer and plunged into the milieu of the café’s regulars, this immersion resulting in a photographic series. 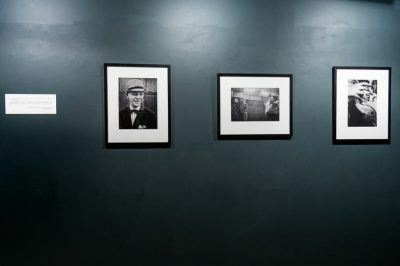 His photographs, which were first published in book form in 1978, have become classics of subjective photography. 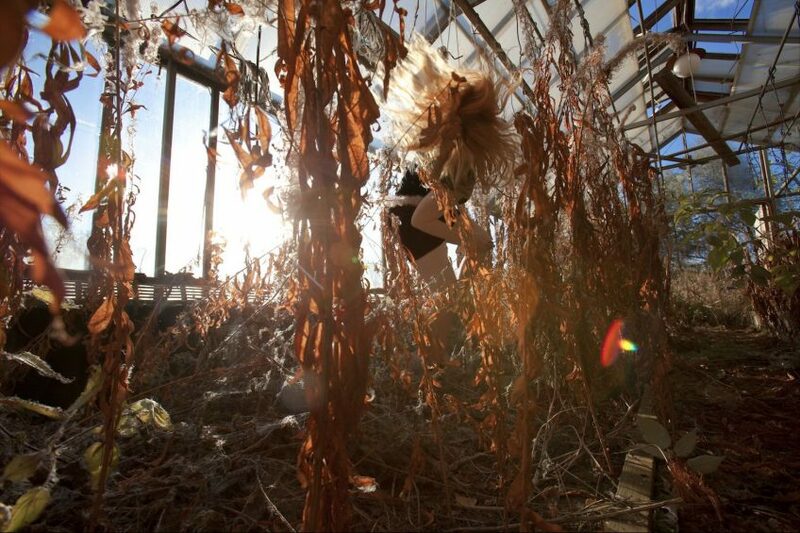 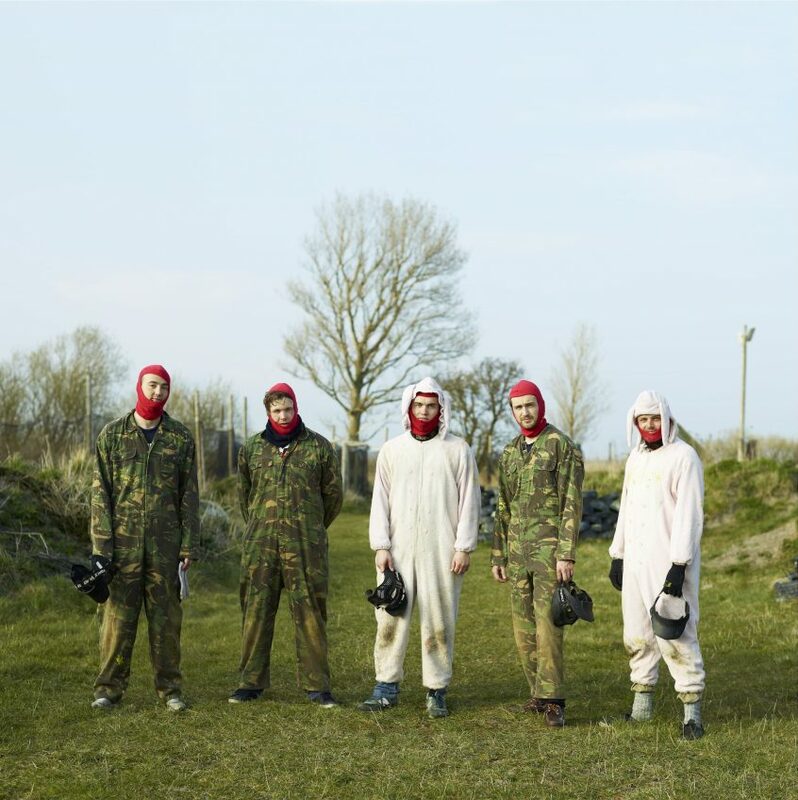 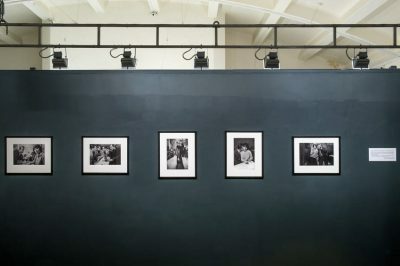 The series reminds a family album capturing various encounters with people in a habitual setting. 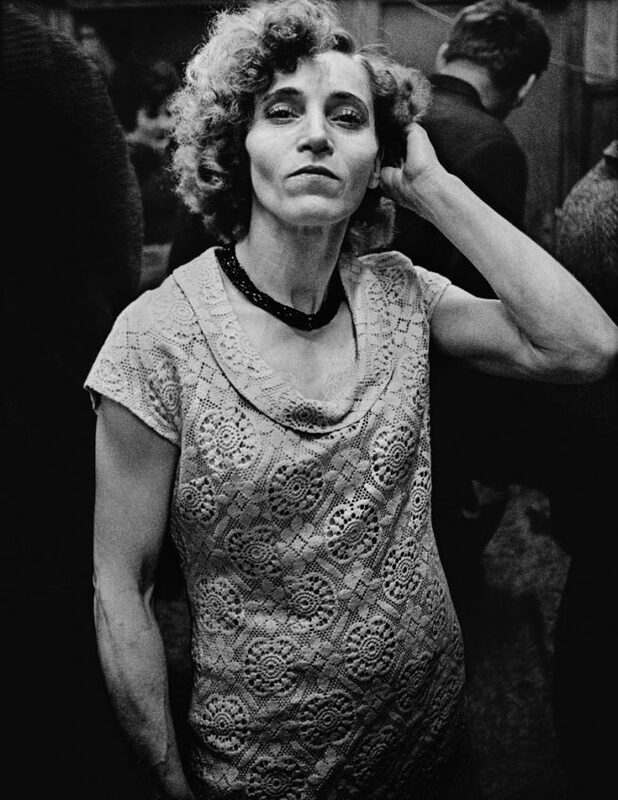 The photographer lives among them, making people trust him and consider him a friend. 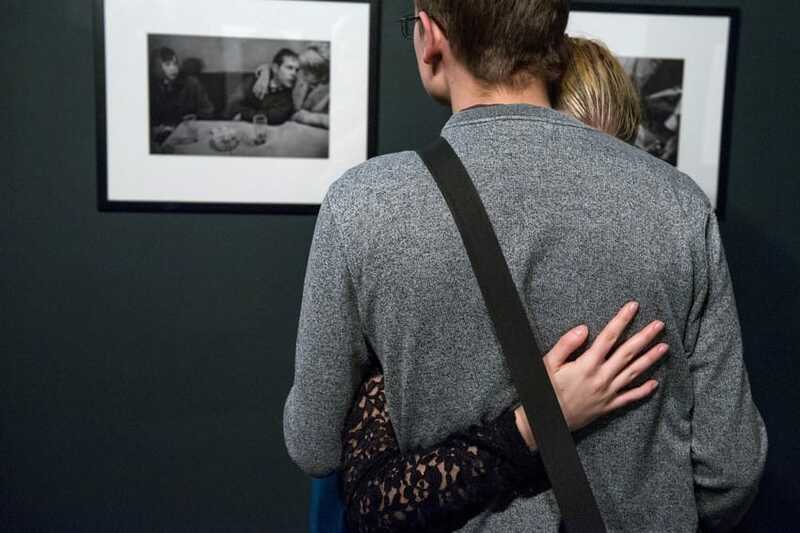 This trust and solidarity evident in the images evoke compassion while preventing voyeurism or false pity arising vis-a-vis a milieu generally referred to as “asocial.” The “other” world of Café Lehmitz becomes visible as a lively community with its own self-image and dignity. 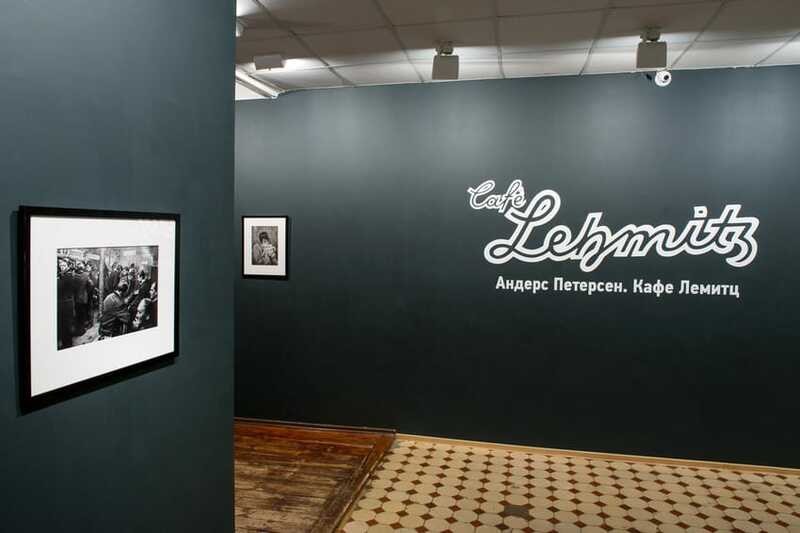 Café Lehmitz was the first of the 25 books published by the photographer. 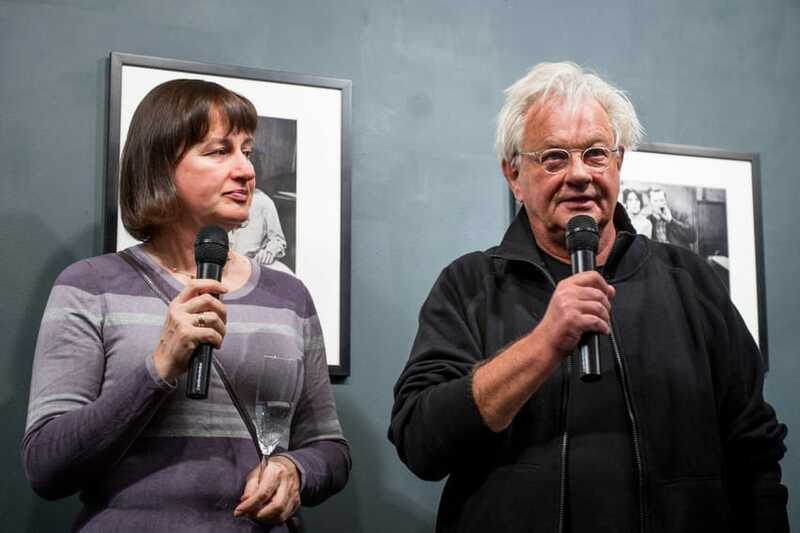 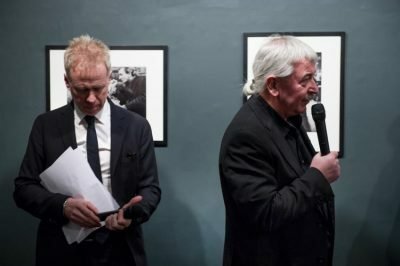 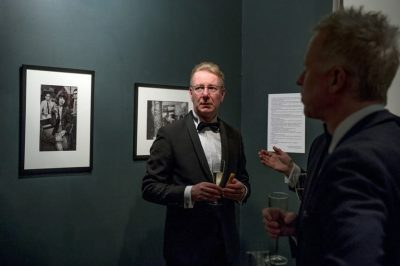 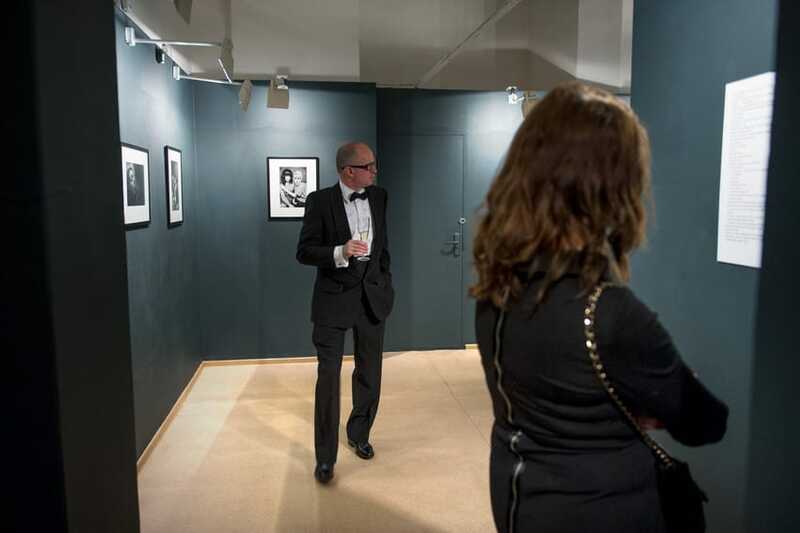 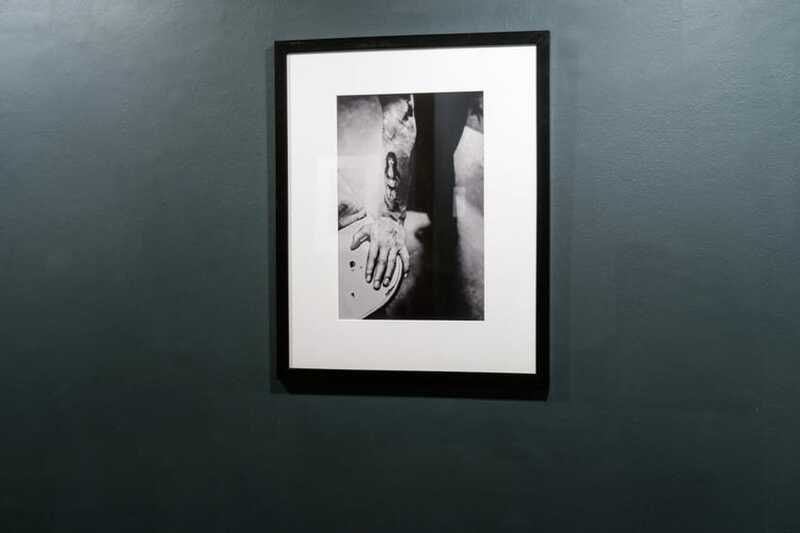 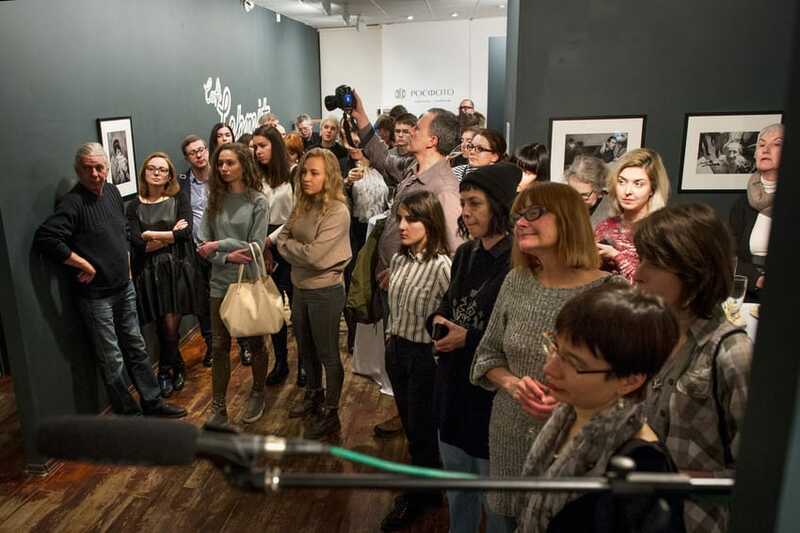 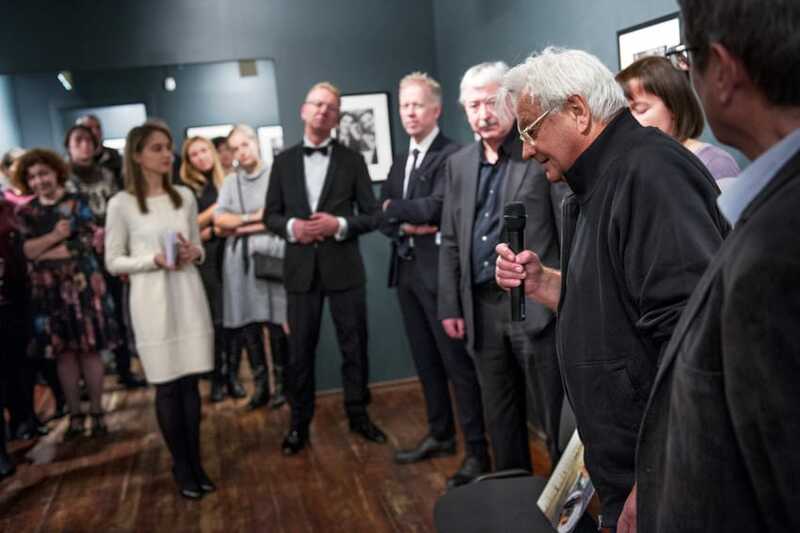 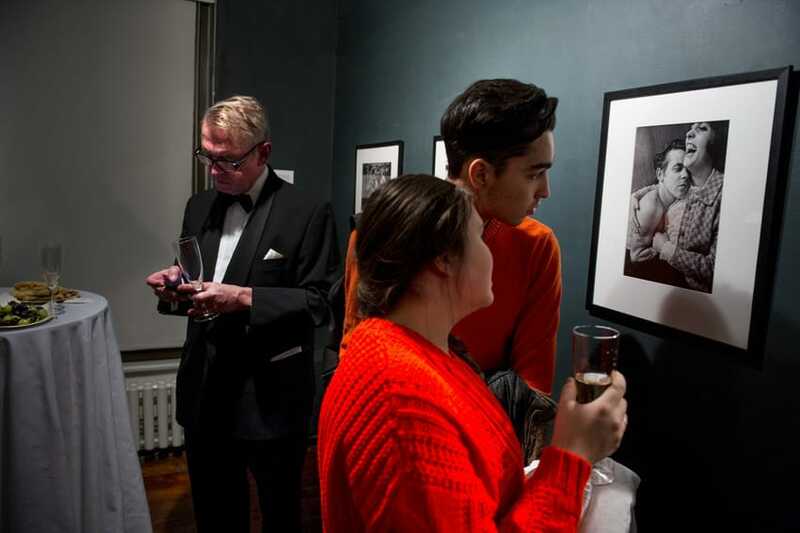 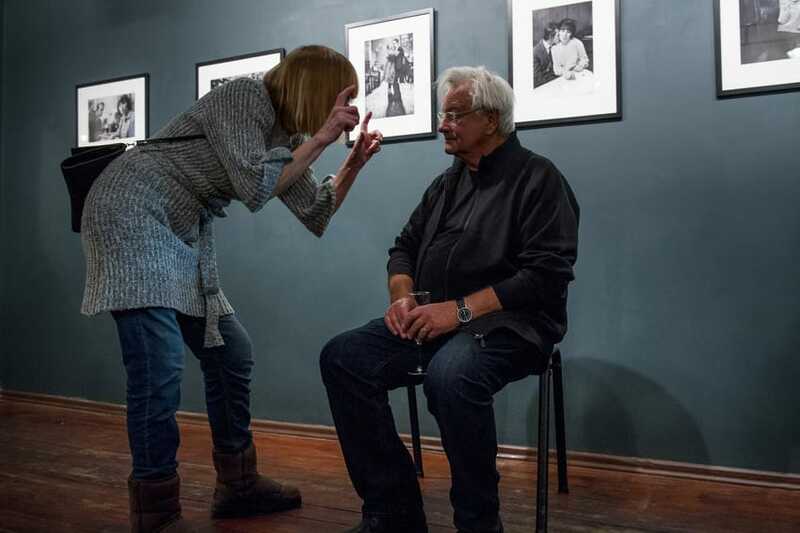 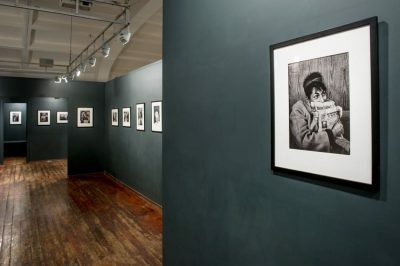 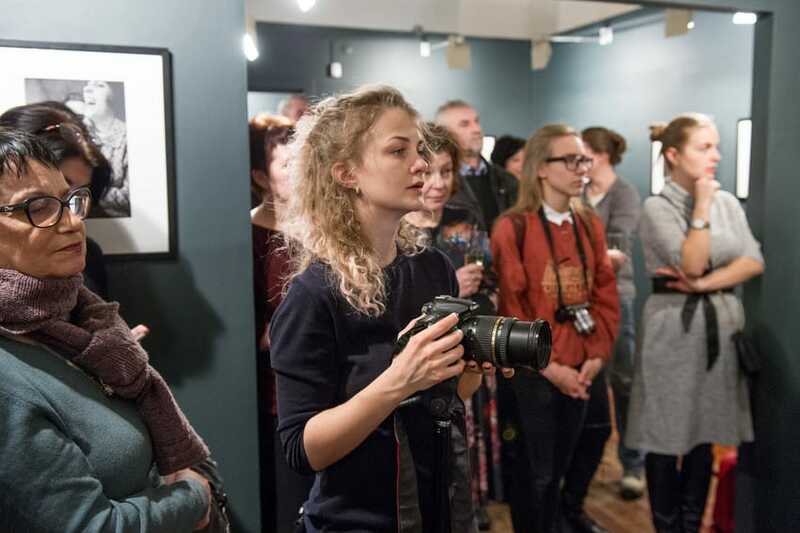 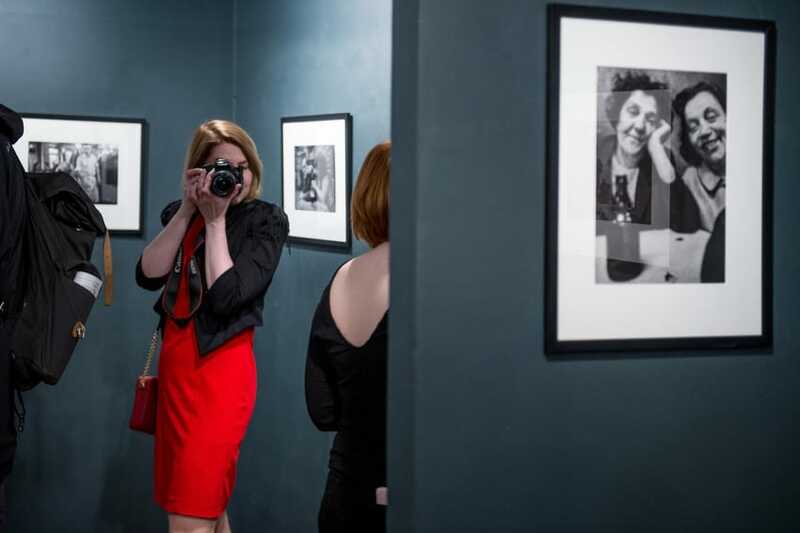 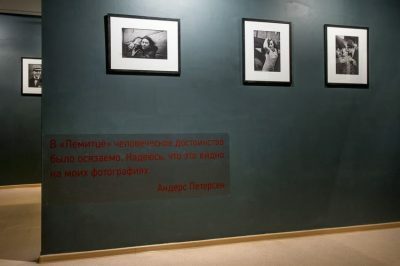 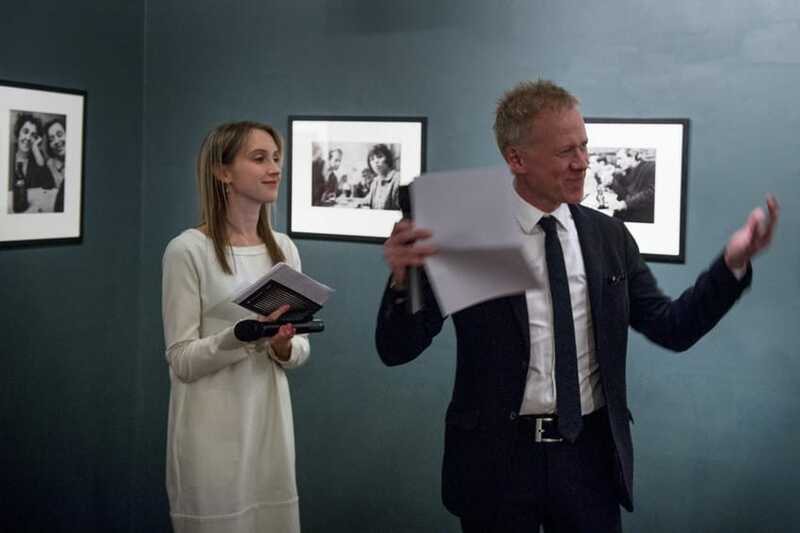 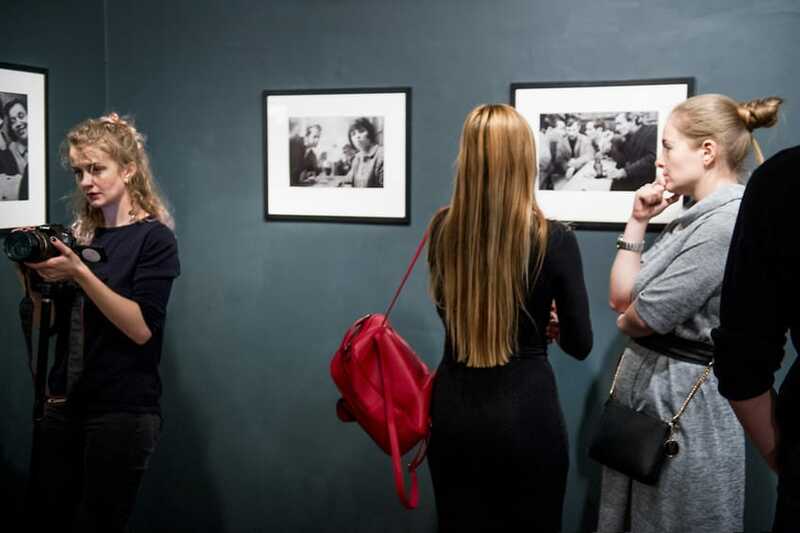 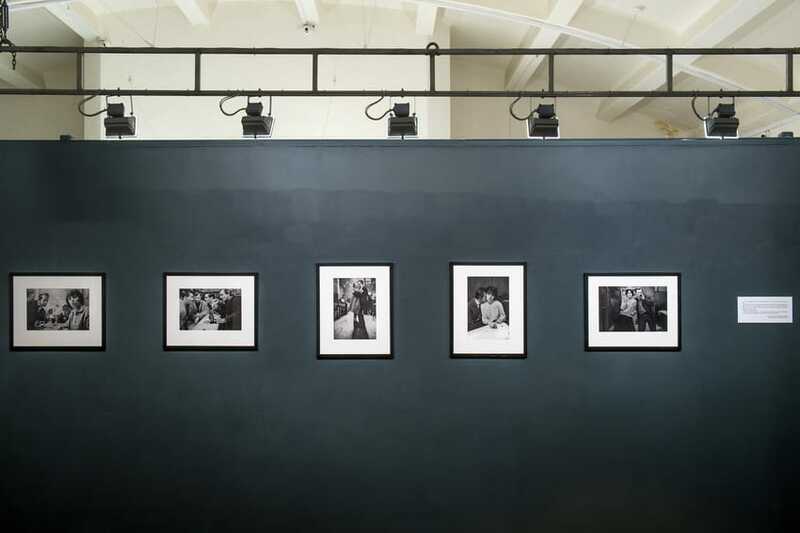 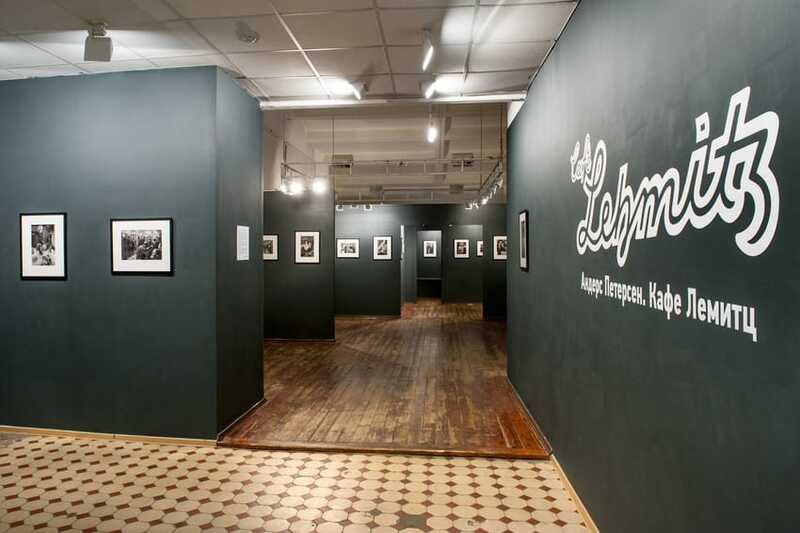 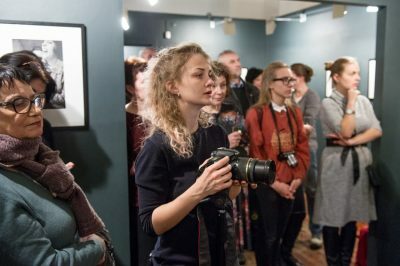 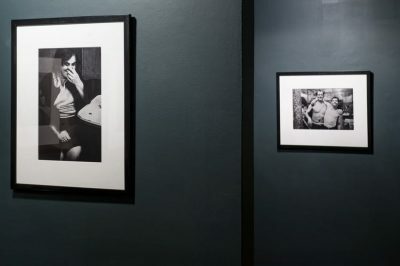 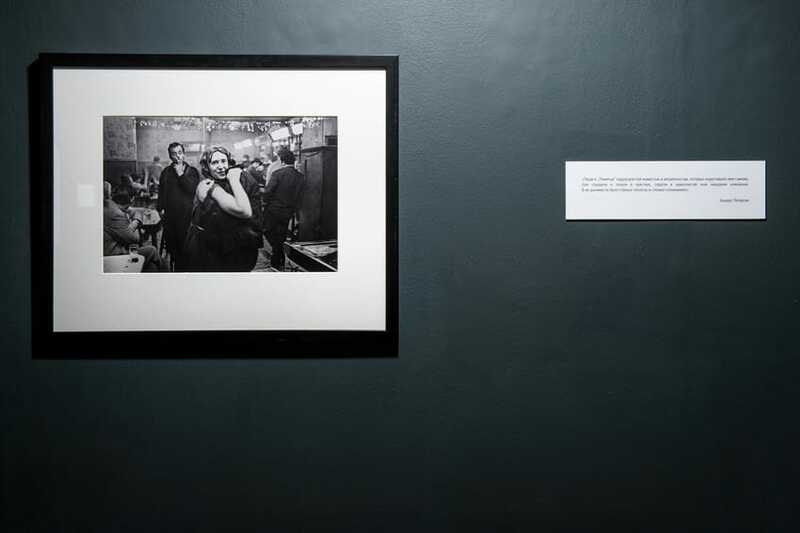 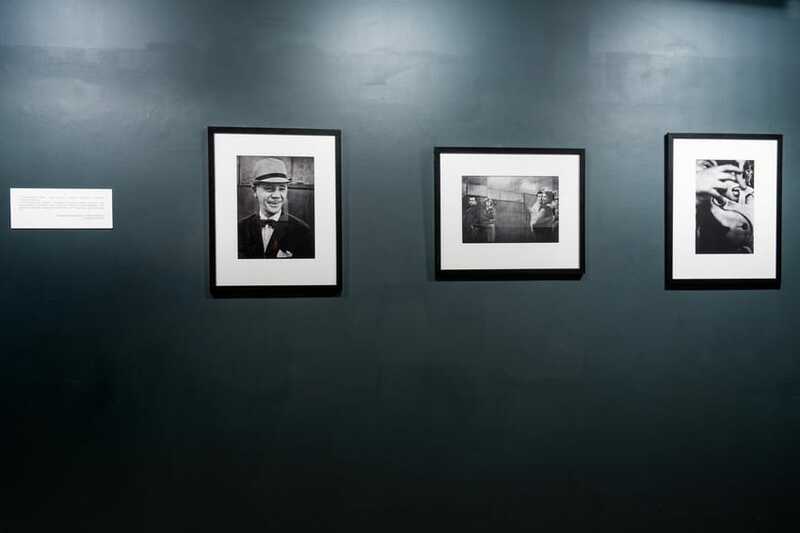 The exhibition Café Lehmitz is put together through the joint efforts of Anders Petersen and the art director of the Novosibirsk International Biennale of Contemporary Photography Andrey Martynov. 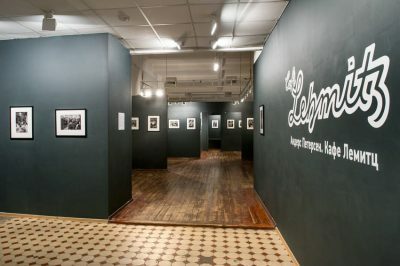 Some of the photographs are exhibited for the first time.